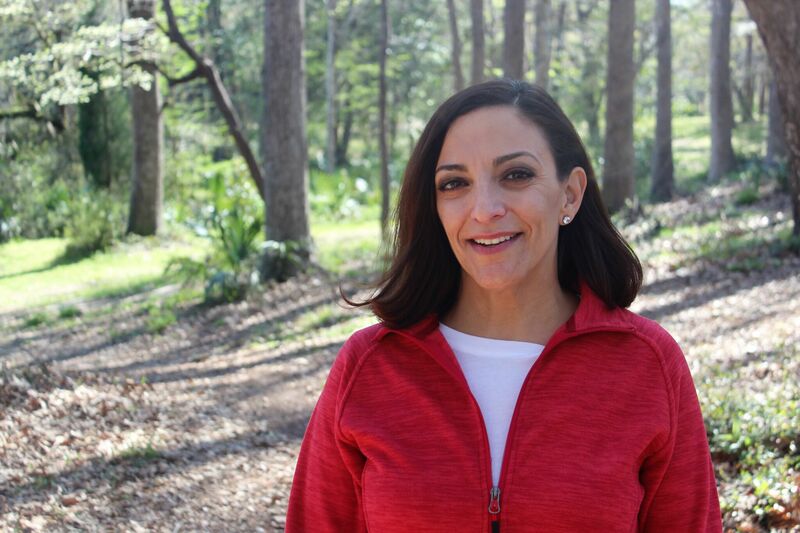 Katie Arrington is a wife, mother, and grandmother. She is a woman of deep faith. As our voice in Washington, she will always stand with the families, veterans, and small businesses of the Lowcountry!